Cash and food crop farming systems have long since existed side by side in Uganda, with land allocated for both. Large corporations primarily take on the large scale production of cash crops such as coffee, cotton, tea, cocoa, tobacco and sugarcane, leaving very few individual ventures. The dualism of the two farming systems is increasingly becoming a threat to food and nutrition security particularly in regions where large scale cash crop growing has thrived for decades. 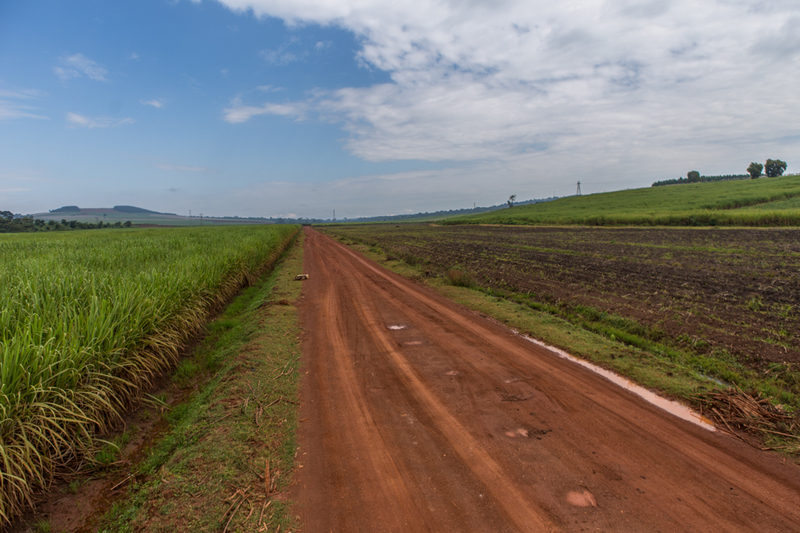 Buikwe District in Uganda is home to two major sugar corporations that produce for both domestic and export markets. Over 1,000 metric tonnes of sugarcane is produced annually and yet insufficient to meet the high demand for sugar processing and related bi-products. As a result, companies are enlisting the support of out-growers – farmers contracted to allocate part of their land for the production of sugarcane. The number of out-growers in the district, largely peasant small holder farmers, has grown more than ten-fold over the years. “Cane stems, machinery for land preparation, fertilizers, timely harvest support and eventually a pay – all one has to do is lease their land to plant sugarcane”, reveals a resident of Buikwe District. Families, however, are hoodwinked into thinking that they will earn enough money to improve their living standards. This is not the case, as the pay is little and inadequate to break out of the vicious cycle of poverty, some of the residents have come to learn. While family sizes keep the demand for food high, little food is purchased because of the insufficient and unpredictable incomes afforded to sugarcane farmers. Further, as sugarcane claims a higher percentage of landholdings, the number of acres used to grow food crops declines. 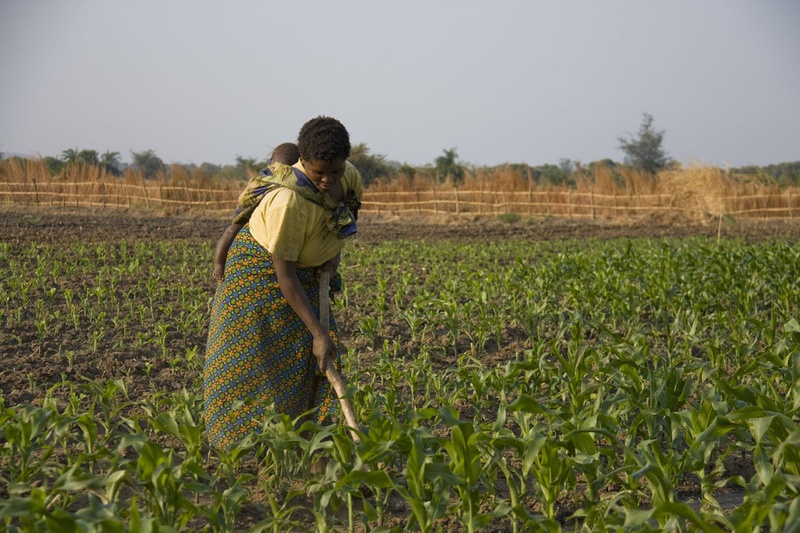 Women traditionally play an important role in ensuring food security at the household level. However, this has declined with the introduction of sugarcane as men; being heads of households, often decide what to plant on the family farm. The majority of men have more interest in sugarcane production as a cash crop. The production of food grown directly for the family to eat suffers as a result. 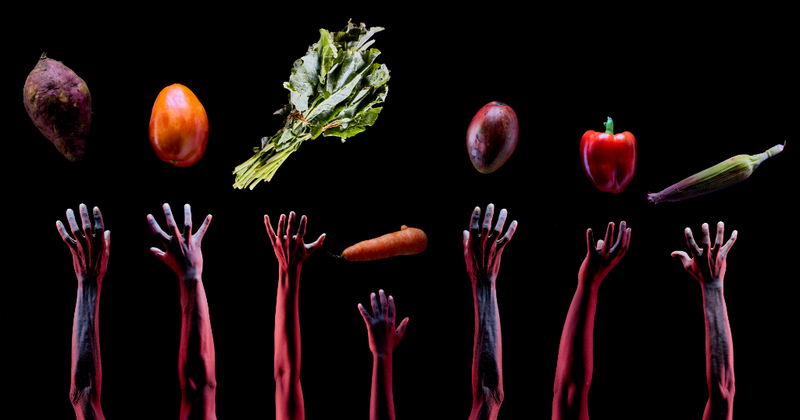 Concerned citizens and residents of Buikwe District belonging to the Food Systems Solution Platform spearheaded by Slow Food Uganda – a project under the Sustainable Diets for All – seek to nip this impending threat in the bud. 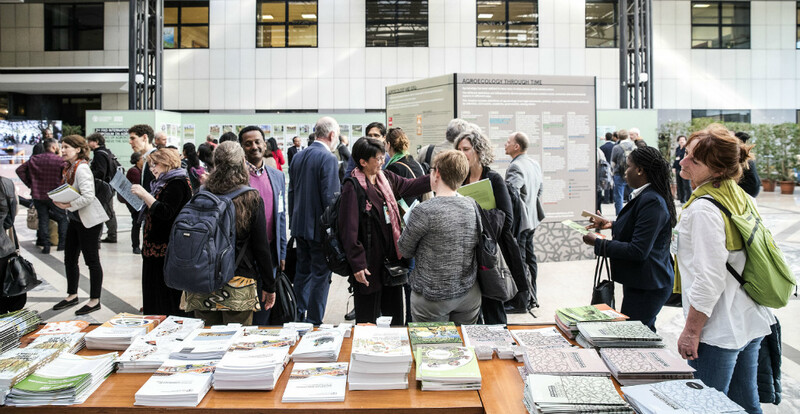 Through the food parliament initiative under the Food System Solutions Platform, citizens have voiced their concerns to their local council and are seeking to pass a law that will prioritize the production of food crops whilst conserving the eco system. The law will allow families that only have large acres of land as big as five acres to venture into sugarcane outgrowing. Forty per cent of the land should be allocated to sugarcane growing and 60% to food crops and fruit trees. The local council has already passed this resolution. While waiting for its implementation, citizens are taking steps to make it legally binding for all, whereby a violation would attract penalties. 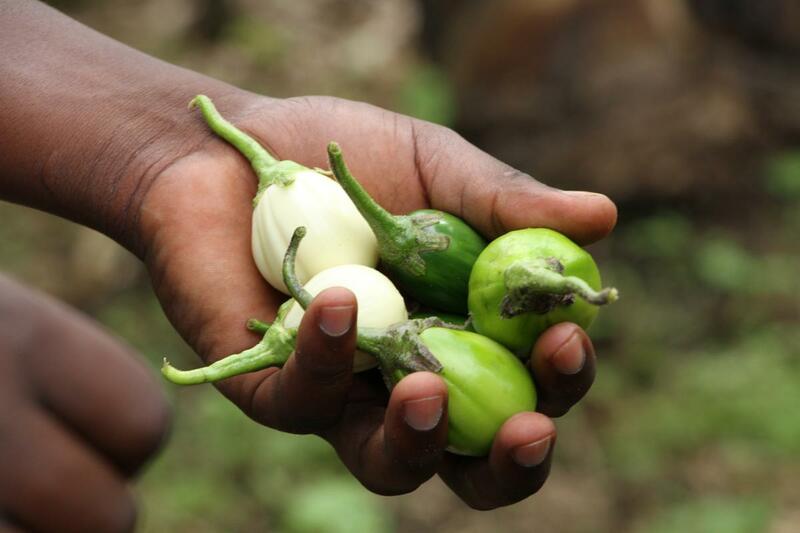 The opportunity cost that arises in practicing cash and food crop farming requires attention, especially for low-income economies. With competing priorities and the inability to meet the most basic of the family needs, any income stream is seen as a prospect to make ends meet at whatever cost -including forfeiting food for “cash”. 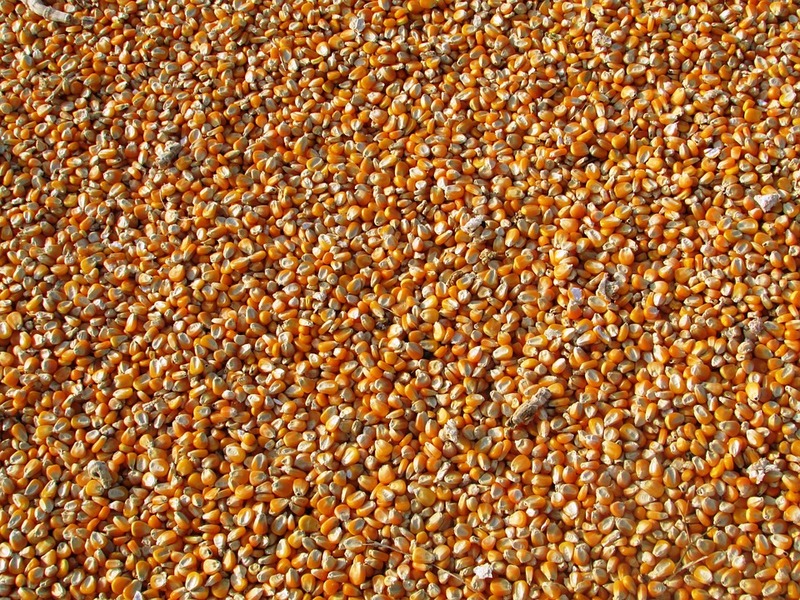 The dual crop farming system paradox is in no way an isolated issue to Uganda. While both systems can essentially thrive alongside each other, macro and micro economics through policy and programmatic design ought to be mainstreamed in development planning so as to achieve both economic growth and healthy families respectively.